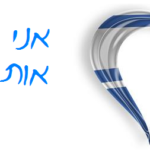 Our happy Hanukkah season is once again around the corner! 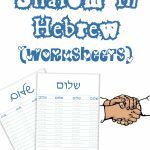 Exciting as you might be, you just want to pull out a few Hebrew words to celebrate that Festival of Lights. Sorry, Diwali, it’s not you this time. 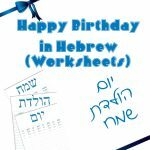 To say Happy Hanukkah in Hebrew you literally say “Hanukkah happy”. Let’s break it down. 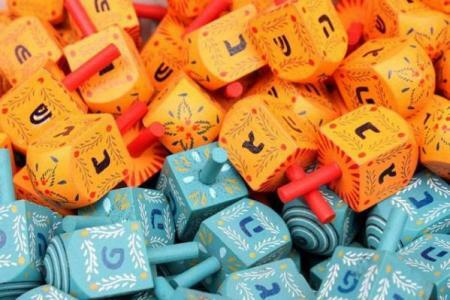 It’s not a secret that Hanukkah is personally one of my favorite seasons of the year, and it’s just wonderful that it falls in December, very close to new year’s eve, which I am fanatic about as well. Enjoy the holidays and don’t let anything stop you from being as happy as you deserve to be. 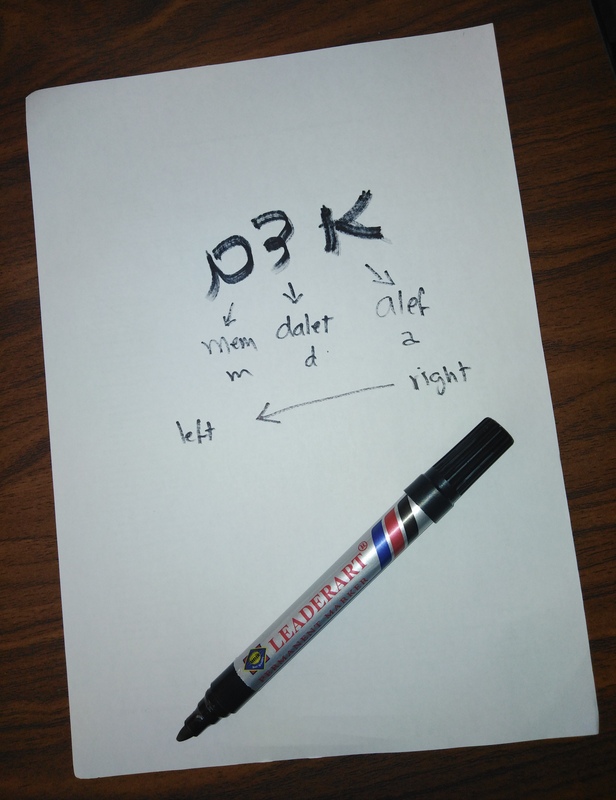 Now that you can say Happy Hanukkah in Hebrew, how about taking it a bit deeper? 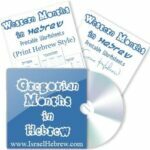 Learn the Hebrew numbers, colors in Hebrew, days of the week in Hebrew or even months of the year.